Through my own experience and journey to emotional health and balance I have found that horses played a major role in showing me the truth about myself in a gentle and respectful way (whilst I did not always appreciate or recognise their power to do this), the horses helped me move to gain both the insight and understanding about how to feel free from past traumas and focus on the positive aspects of each moment of the present. They remain my guides and mentors and never cease to provide me with new learning's that serve to empower the quality and richness of my life. This approach to working with clients through the medium of the horse gives a truly unique experience to the client of their own personal discovery. 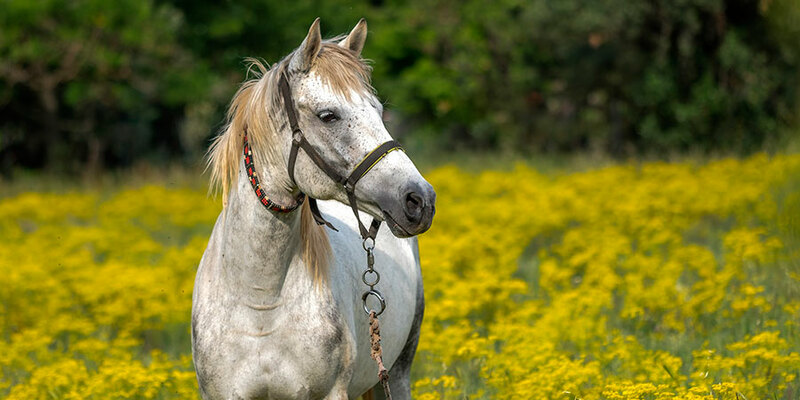 Horses play a large part in showing the person where they are within themselves high lighting the individual's issues in relation to self-confidence, self-worth, communication, connection, boundaries, trust, fear and much much more. Equine Assisted Psychotherapy is an emerging field in which you will interact with horses in their natural environment as a tool for your emotional growth and learning. Karen is a skilled NLP Psychotherapist and Equine handler and would work with both you and the horse to facilitate a gentle yet powerful therapeutic experience. You will experience learning about yourself and others through activities with the horse and then discussion and processing of feelings and behavioural patterns that you may wish to explore or change. EAP has been used successfully in both USA and the UK as a treatment intervention and can [positively impact on depression, anxiety, ADD/ ADHD, grief /loss/divorce abandonment, family of origin issues, addiction eating disorders, abuse issues and post-traumatic stress due to abuse. How does Equine Assisted Learning work?